Advans RG-D is the newest and deep lipped version of the iconic RG series wheel. The latest Flow Form Casting advancements has been applied to the RG-D, resulting in a stronger and lighter wheel. 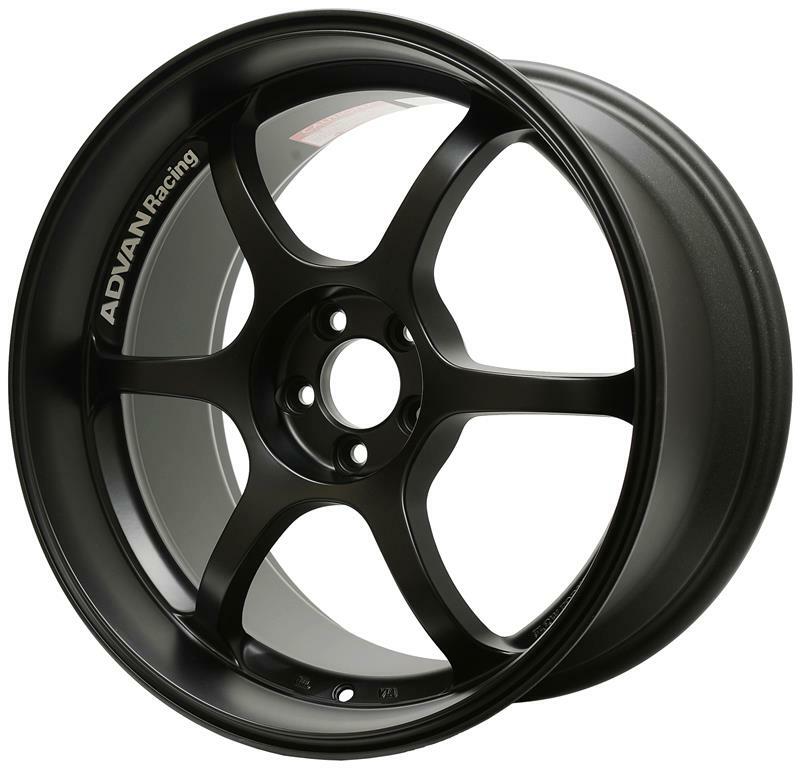 This wheel is offered with two different lip sizings, standard deep and extra deep. The RG-D is offered in 17-19 inch applications with the choice of Gold, Mat Black or Racing Hyper Silver finishes.